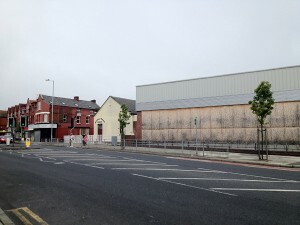 The Gainsborough Knowsley road was built almost directly opposite The Picture House of Bootle. 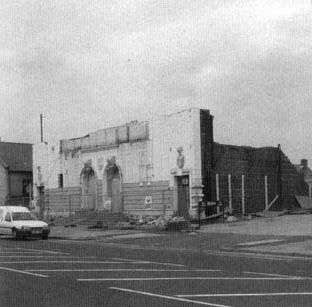 The Gainsborough had a seating capacity of 1300 and was perceived at the time to be the finest cinema in the suburbs, with its graceful structure and decoration. 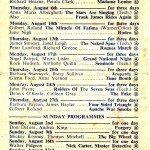 The proceeds from the opening programme on 18th May 1922 were donated to the Mayors Unemployment fund. Amongst the first films shown at the Gainsborough were D.W.Griffith’s masterpiece ‘The Love Flower’ with Carol Dempster and Richard Barthelmess. 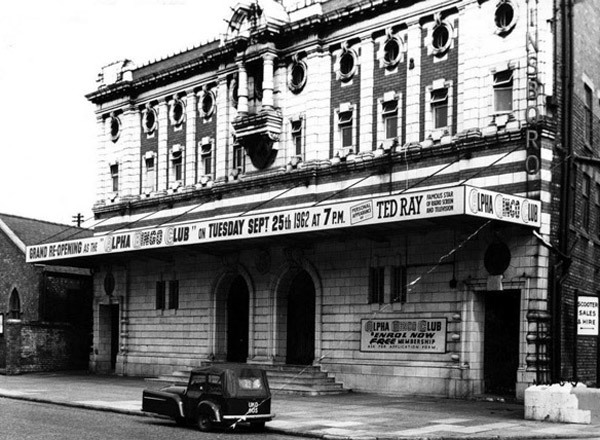 The cinema also had an orchestra this was retained longer than most cinemas in the area as the cinema was not equipped for sound until August 1930. 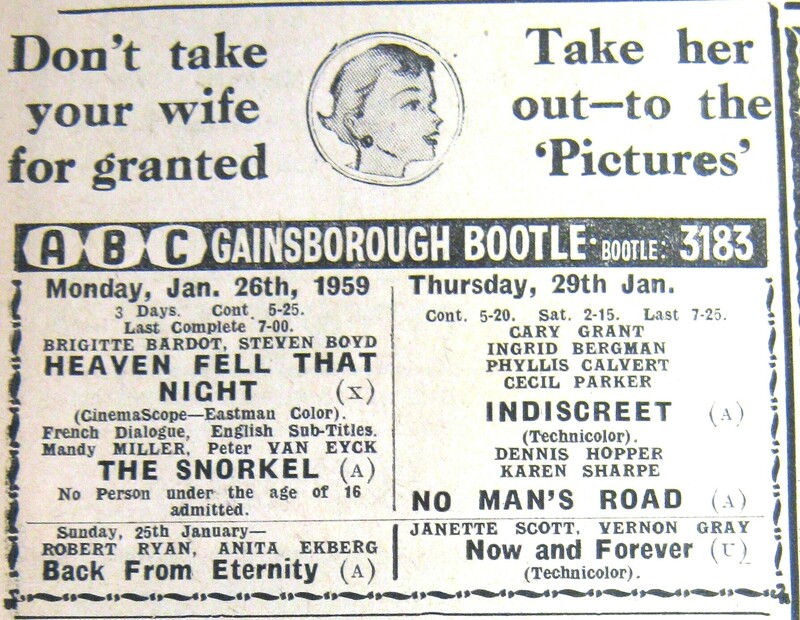 The Gainsborough was part of the ABC Circuit and ran popular children’s cinema matinees through the 30′s to 1960. 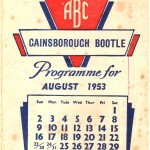 They would often have talent and variety shows laid on for the children to support the film program and competitions such as fancy dress and singing. 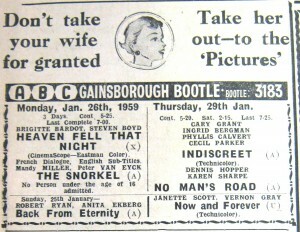 Despite growing competition from other local cinemas, the Gainsborough remained a successful cinema until the late 1950’s. 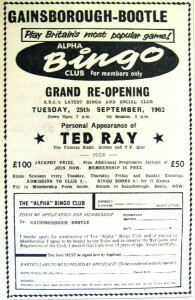 As with lots of cinemas at this time the increase of televisions in the home and increase of leisure activities spelt its demise and on 12th November 1960 the Gainsborough closed its doors as a cinema and showed its last films – ‘The Bellboy’ featuring Jerry Lewis and ‘Tarzan The Magnificent’. 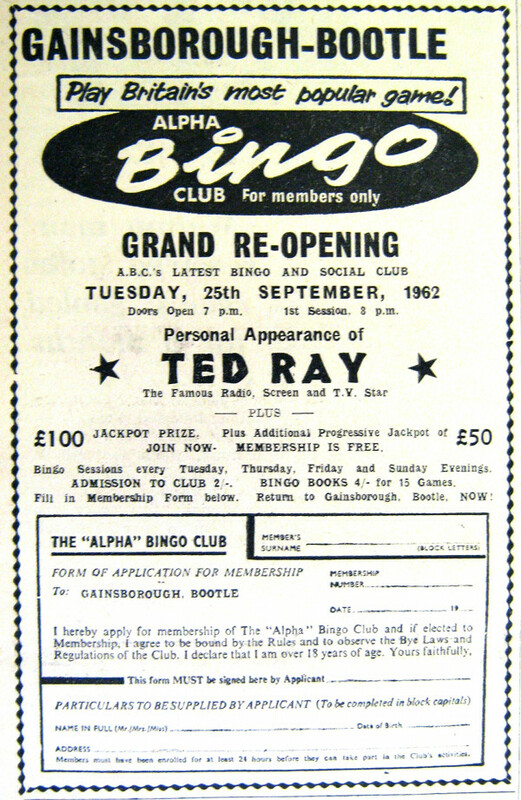 The building was then acquired by Mecca Ltd and was converted into a Bingo Hall which was popular until the 1980’s. Local people have mentioned that when the building was being demolished the ornate features from the building were put into storage, the whereabouts of these are unknown. 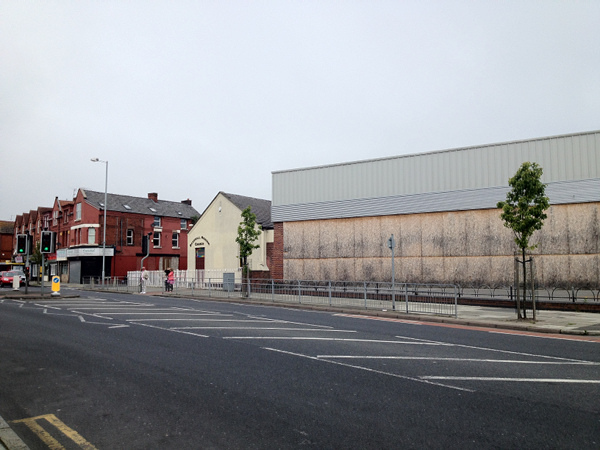 On the site today is an extension of the car show rooms.